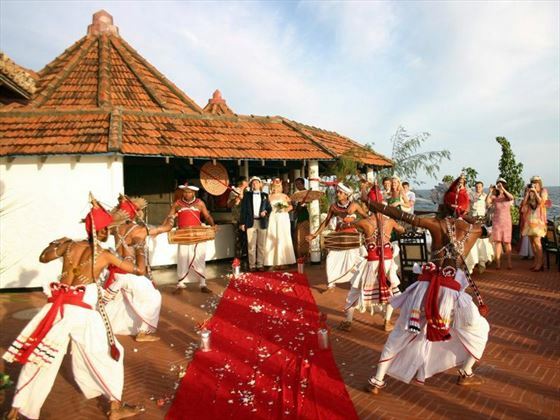 If you’re looking for a unique wedding in a jaw-dropping destination Dickwella Resort offers everything you need to enjoy your big day in style. 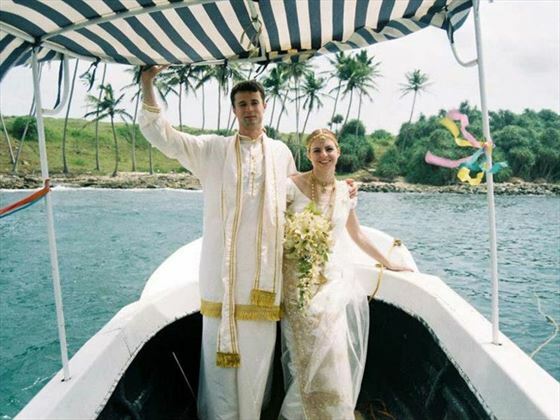 Offering a truly beautiful setting on Sri Lanka’s south coast, Dickwella Resort can make your wedding day something truly special. 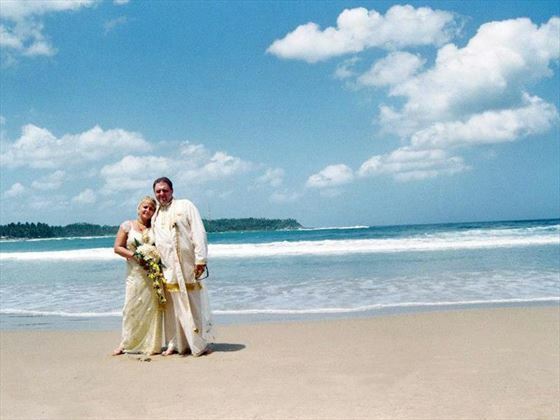 With a long stretch of golden beach and a scintillating verdant backdrop, your wedding photos will look amazing and you’ll have a day to remember forever. 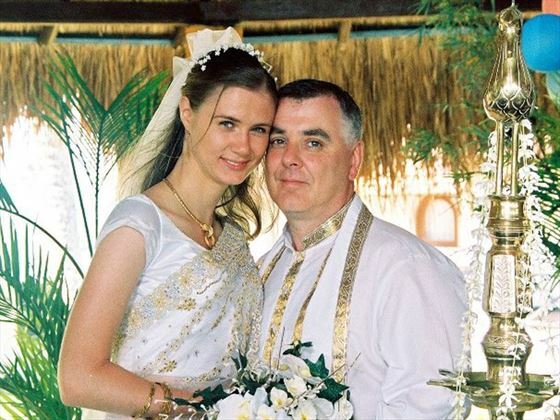 The resort goes the extra mile to ensure that everything runs just the way you want it to, offering traditional Sri Lankan services or a more relaxed ceremony.